Our board brings together a diverse range of expertise across insurance,financial services and our core sectors. Warren joined Ansvar as the CEO in May 2014. 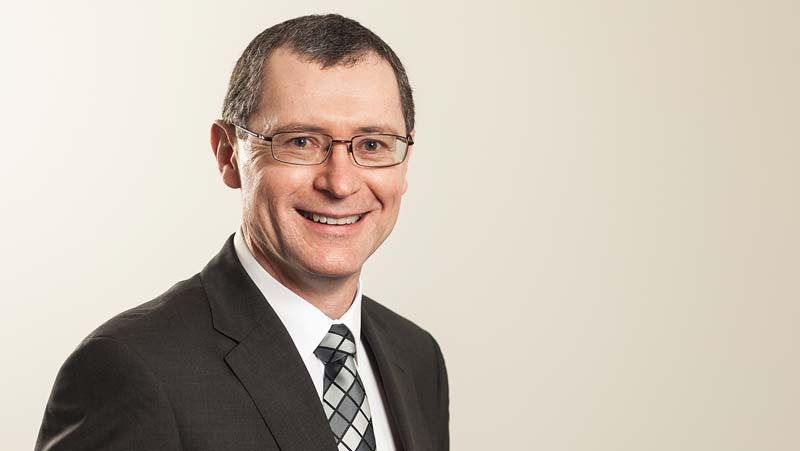 Immediately prior to joining Ansvar he was the CEO of the Victorian Managed Insurance Authority, the risk and insurance advisor to the Victorian Government, where he was responsible for a successful and high profile cultural and performance turnaround. With over 30 years’ experience in risk and insurance, Warren has held senior positions in underwriting, claims, operational management, strategy and organisational change. Warren has been active in supporting the Australian insurance industry for many years, and is currently Chair of the ANZIIF General Insurance Faculty Advisory Board. He is also on the Board of the Victorian Building Authority and Chair of its Audit and Risk Committee. Warren is actively involved in the community as a Board member of Bayside Church Inc, Bayside Community Care and other associated entities. 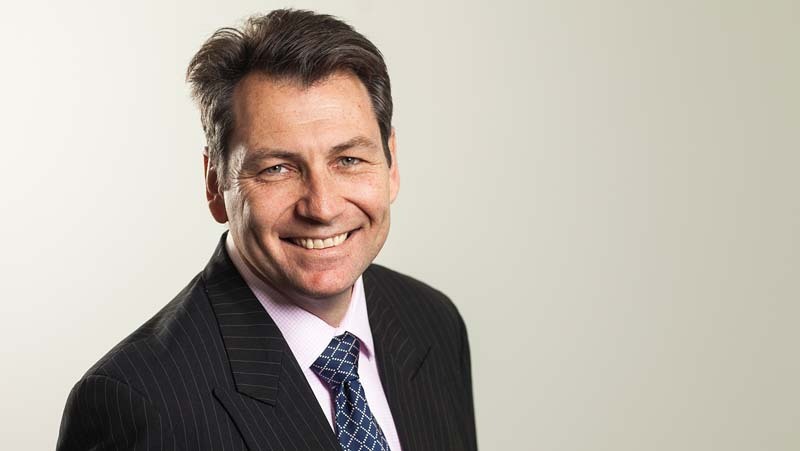 Phil has over 25 years of experience in the insurance industry in both Australia and New Zealand and has worked with both Insurers and Insurance Broking organisations. Phil has led large and expert teams within many Insurance functions including Claims, Reinsurance, Pricing, HR and Strategy during his career. Prior to joining Ansvar Phil led OAMPS National Claims team. Currently he leads Ansvar’s national claims team in delivering outstanding claims responses to brokers and customers. Ian is an experienced Insurance executive with over 30 years of experience in the industry in Australia and overseas in underwriting, claims, reinsurance, sales, marketing, broking, accounting and management. Ian came to Ansvar after several years in senior leadership positions in Insurance organisations. His experience through participation on various ICA committees and as president of the Insurance Institute in Queensland has allowed him to contribute to the industry as a whole. Victor is a general insurance specialist with over 20 years experience within the sector and an impressive history of systems and process improvement in senior finance roles in South Africa and Australia. Victor has held a number of CFO roles including ACE Insurance and Swiss Re in South Africa and OAMPS in Melbourne. Prior to joining Ansvar in July 2017, Victor was the CFO of the Victorian Managed Insurance Authority (VMIA) based in Melbourne. Scott is an internationally experienced senior insurance executive with 30+ years’ in underwriting, broking, claims, financial and operations management. Scott has worked in senior underwriting roles in the UK including Lexington, GE & Tokio Marine, as well as Zurich Asia Pacific. Prior to joining Ansvar in July 2017, Scott was the Founder and Managing Director of the niche underwriting agency, Sprig Insurance. Diana is responsible for developing and delivering innovative and market leading risk solutions for Ansvar customers. 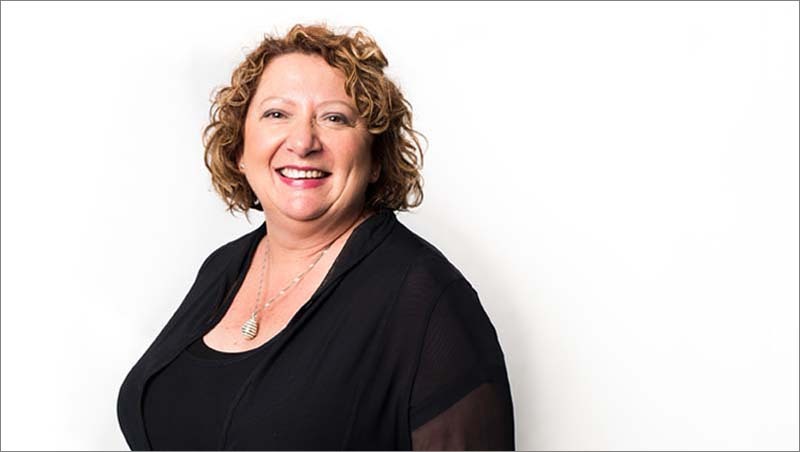 Prior to joining Ansvar, Diana was the senior risk management consultant with the Victorian Managed Insurance Agency (VMIA). Diana's portfolio of clients whilst at the VMIA included the Community Services Sector, Emergency Services, Victoria Police, the Department of Human Services and Department of Justice. Diana has over 20 years’ experience leading enterprise risk and governance functions in both public and private sector organisations with particular expertise in strategic risk management and the management of risk in health and human services organisations. Diana also holds a Board position with a community health organisation and is Chair of their Quality and Risk Committee. 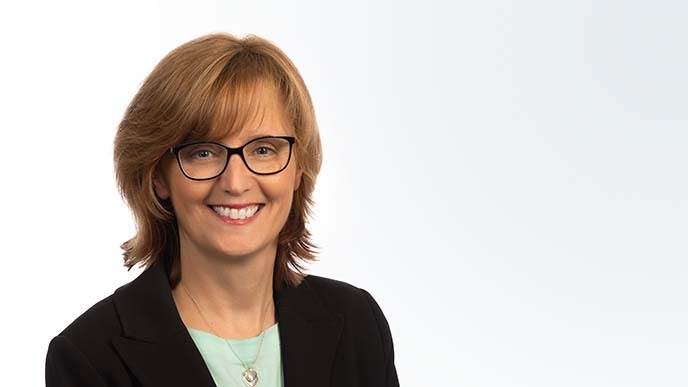 Dana was appointed as Company Secretary on 12 November 2018. Dana is an experienced company secretary having held positions within the private and public sectors. 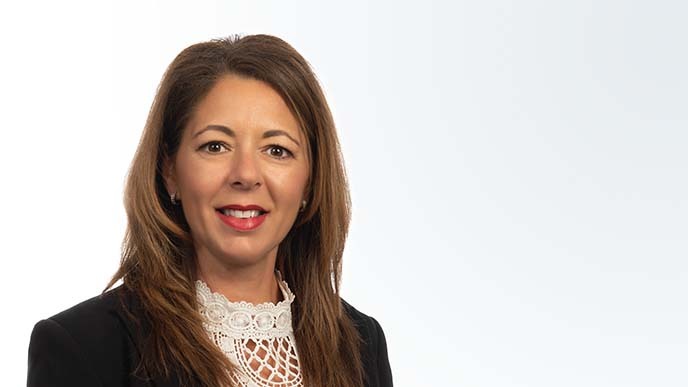 Dana was Company Secretary at ANZ Bank, and prior to joining Ansvar Australia she was the Corporate Secretary of the Victorian Managed Insurance Authority, a position she held for 12 years. Dana is a Fellow of the Governance Institute of Australia.